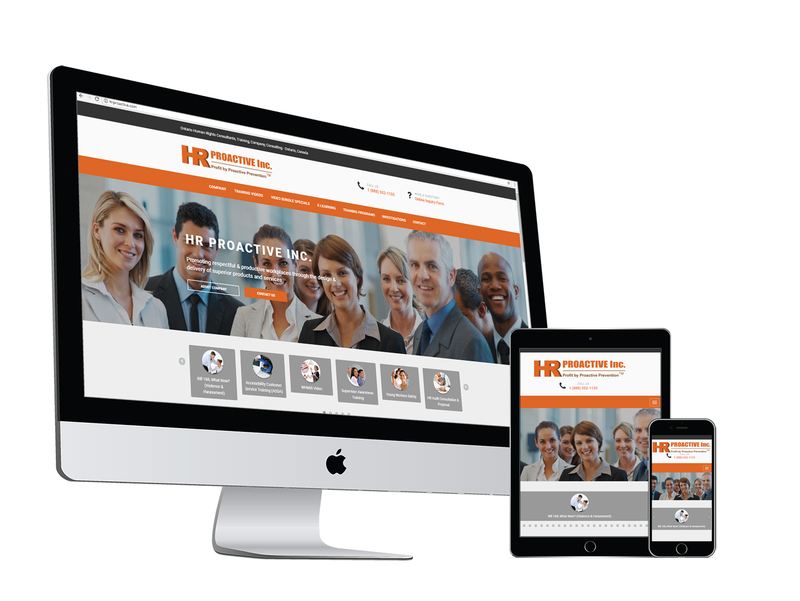 HR Proactive's programs include comprehensive facilitation materials, reproducible participant manuals, power point slides and more. Our company takes pride in providing the most innovative and effective training programs that are in keeping with adult learning principles. We seek to continuously improve our methods and products to better meet the needs of our diverse customers.